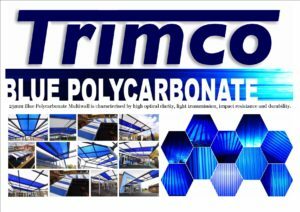 We Now have 25mm Blue Polycarbonate Multiwall is characterised by high optical clarity, light transmission, impact resistance and durability. 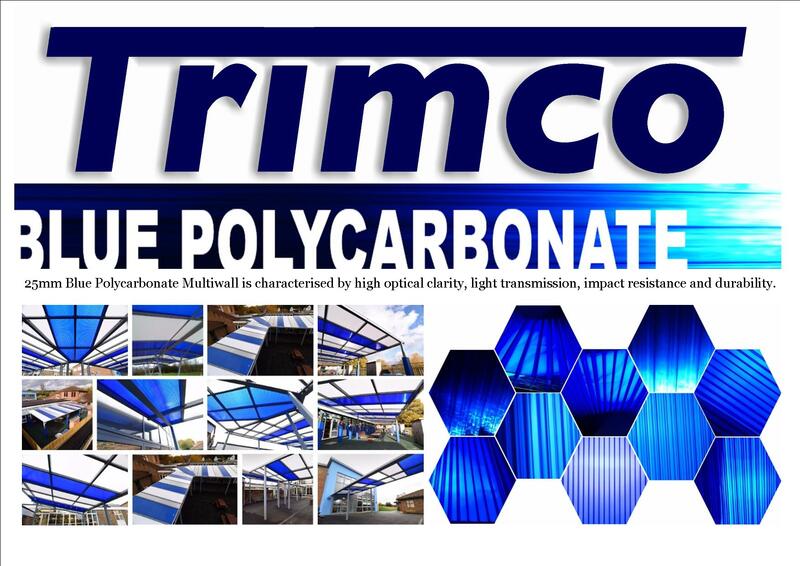 Suitable fot Roofing, Skylights, Shop Displays, Panel Walls, Carports & Canopies. Call 01935 411090 for more information.